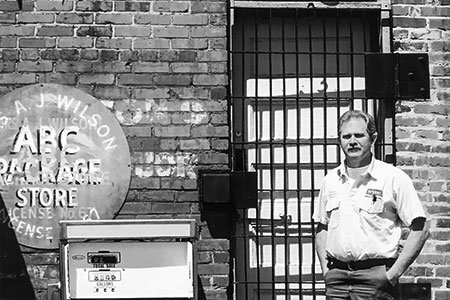 Our company founder, Jimmy Wilson, has been at the helm of Wilson’s Refrigeration and Air for nearly three decades. As reflected, Jimmy’s standard for exceptional quality and service gives us a reputation as one of the most trustworthy local heating and cooling companies in the Midlands. Our customer service is based on creating satisfied and happy customers. We would not be where we are without our loyal customers. Furthermore, we consider each job an opportunity to thank them for keeping us in business. We also take great pride at being involved in our local community, because we believe at Wilson’s, we’re family. 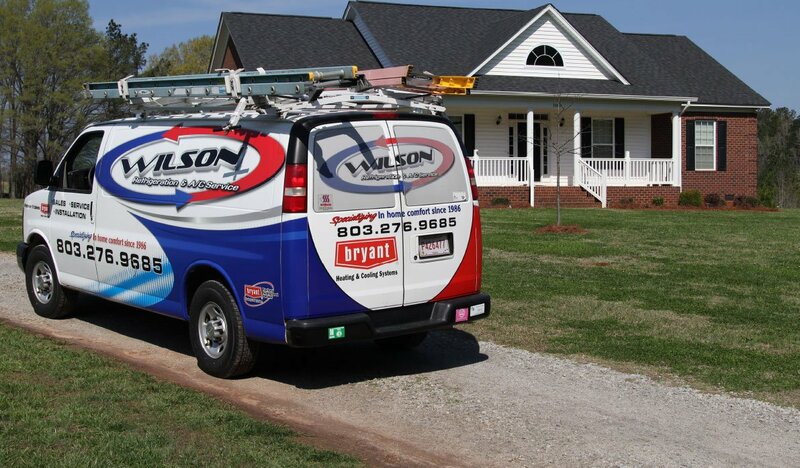 Wilson’s offers a full list of services—including 24-hour emergency service. Therefore, you are free from the headaches, middlemen, and waiting. We are locally owned and operated, and our team of HVAC experts is always eager to assist you. 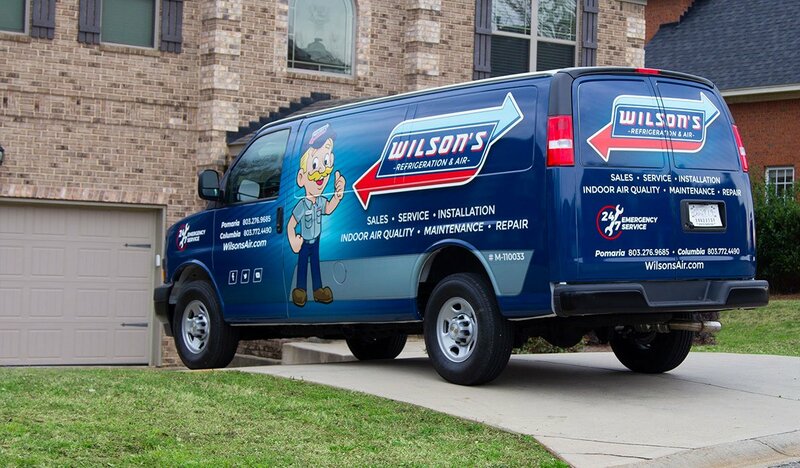 Wilson’s Refrigeration & Air offers good, old-fashioned customer service in the middle of a culture screaming, “Faster, bigger, better!” However, make no mistake. We respond fast and deliver the highest quality service and equipment. Furthermore, customer service should never be sacrificed in the name of profit. 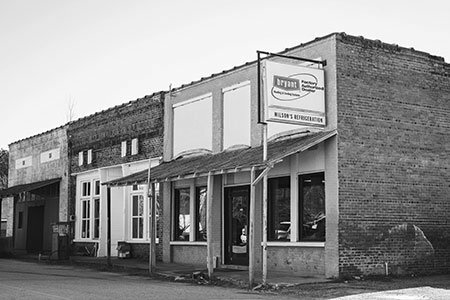 Integrity and character sets us apart at Wilson’s Refrigeration and Air. We hope our customer-first mentality brings relief for those seeking high quality service in a fast-paced world. Contact us to get more acquainted with our friendly one-on-one A/C and refrigeration services.